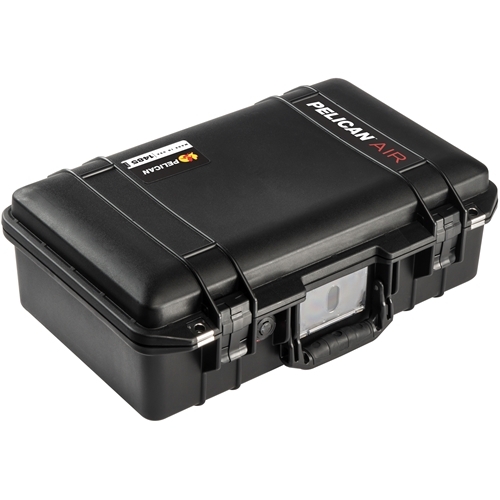 The Pelican™ 1485 Air Case is a compact hand-carry case. At up to 40% lighter than other polymer cases, Pelican™ Air Cases will lighten the loads of the dedicated pros across the world who have set out to change the game. With inventive features that anticipate the needs of pros from every line of work, the new Pelican™ Air Case models offer innovation with an equal balance of toughness and lightness. Every pro will discover a more effortless user experience and the perfect model in the Pelican™ Air line.